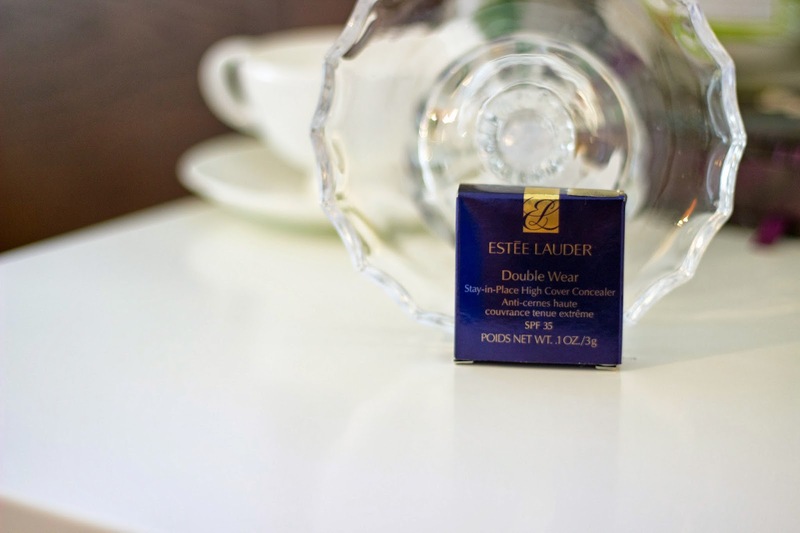 I am slowly beginning to fall in love with Estee Lauder as a brand. For some reason, I just think it’s for older women and I am not sure where that came from. My Holy Grail MAC Studio Finish Concealer finished and I was in dire need for a new one but there are no MAC Counters very close to my work place or even at home. 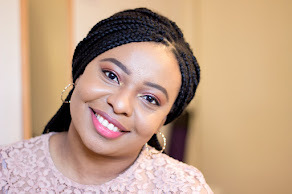 I went into Debenhams and I saw their lovely Gifts With Purchase enticingly displayed and I decided to try the Estee Lauder Double Wear Stay-in Place High Coverage Concealer which I had heard good things about. I really like how sleek and compact the packaging looks and I think the characteristic Estee Lauder Navy Blue colour works really well with this packaging. Once you open it, you also have a small mirror which is a really good touch especially if you want to touch up on the go. I am in the shade 5N Deep (Neutral) and I know it looks unnaturally dark in this picture and even in real life but it’s actually the best shade for me when I apply it and blend it in. I and the Sales lady were pretty sure it won’t match but when we tried the shade above this it was too light and we tried this and lo and behold! It was a perfect match. Applying concealer depends on your preference. I use concealers to hide my dark blemishes from previous acne and spots. I usually apply my concealer after my foundation because I prefer it this way and I know a lot of people apply it the other way round. I feel applying it after foundation saves more time for me especially when I am rushing off to work. I use my fingers sometimes and other times I use a concealer brush to apply and blend it in. 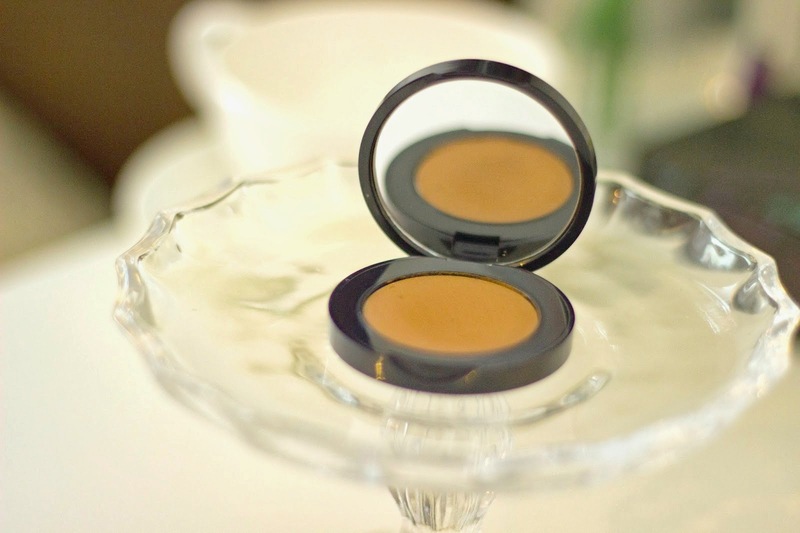 As the name implies, it is full coverage which means it really hides any pesky blemishes and it actually stays in place especially when you set it with a powder. I find that it can be a little drying when applied which is fine for me but if you have dry skin you may want to moisten your concealer brush before application. I would say the wear time is between 6-8 hours which I think is fair. Depending on how you much expertise you have, you may not need to touch up before the day ends but I do occasionally and other times, I can’t be bothered. It costs £21 which is not the most expensive concealer out there but it is quite pricey and if they did not have a free Gift With Purchase (already reviewed here) and a 10% discount, I highly doubt I would have bought it. The packaging is so pretty though with a small mirror so I am guessing that's where the extra cost went to. 1. 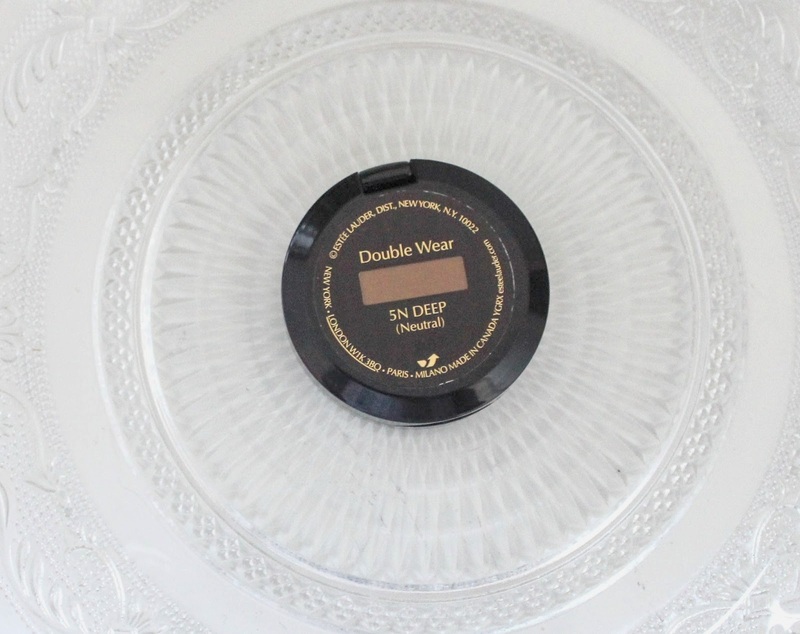 It may be a little drying if you have dry skin which can also make it difficult to blend. 2. It is quite an expensive concealer but you get a good amount of product and a little goes a long way. 3. 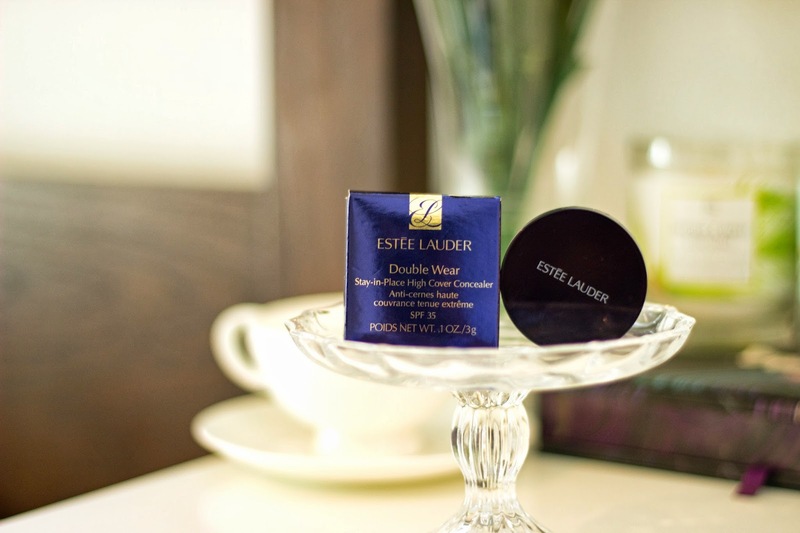 There are not a wide range of colours unlike the other Estee Lauder Concealers.